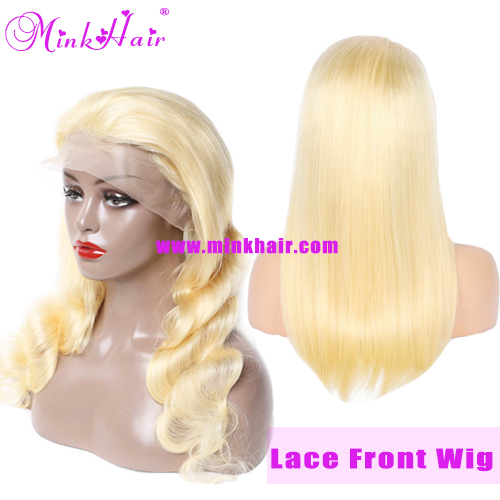 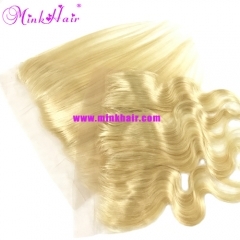 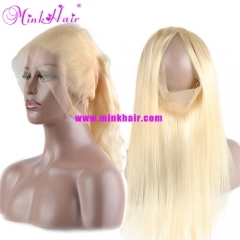 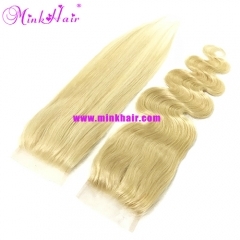 ♦Mink Brazilian Blonde Lace Front Wig ♦150% Density, Bleached Knots With baby hair ♦From one donor hair, All cuticles intacted and aligned. 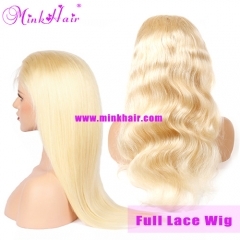 ♦Fast Shipment 2-4 business days to US. 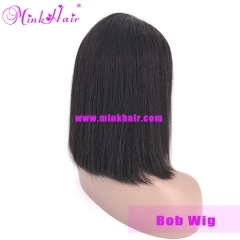 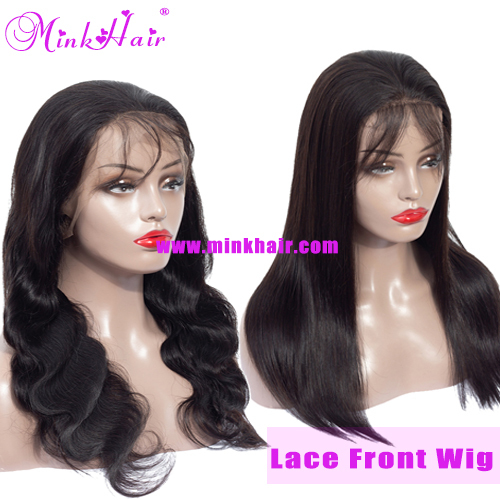 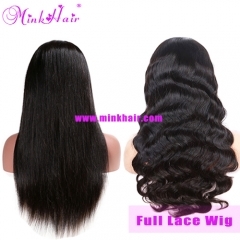 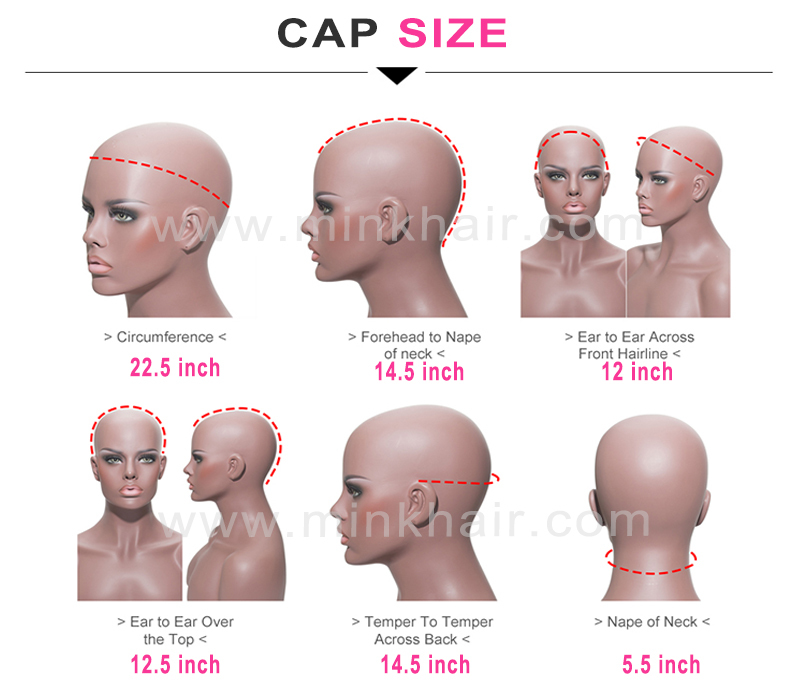 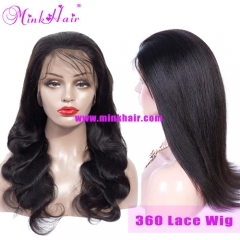 Bob Wig Mink Brazilian Short Lace Front Human..
Full Lace Wig Mink Brazilian Hair Natural Col..
10A Grade Lace Front Wig 150% Density 13*6 La..
150% Density 360 Lace Frontal Wig Pre Plucked..